This campaign has 4 epic Monster “Fails” in the Kitchen. The Mummy, Frankenstein, Dracula and The Headless Horseman all give their best in the FOOD Network Halloween Wars launch. 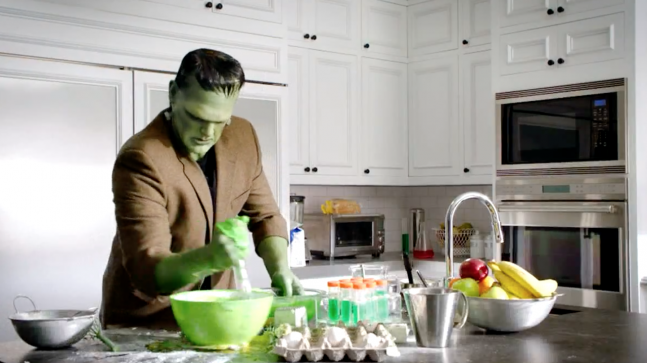 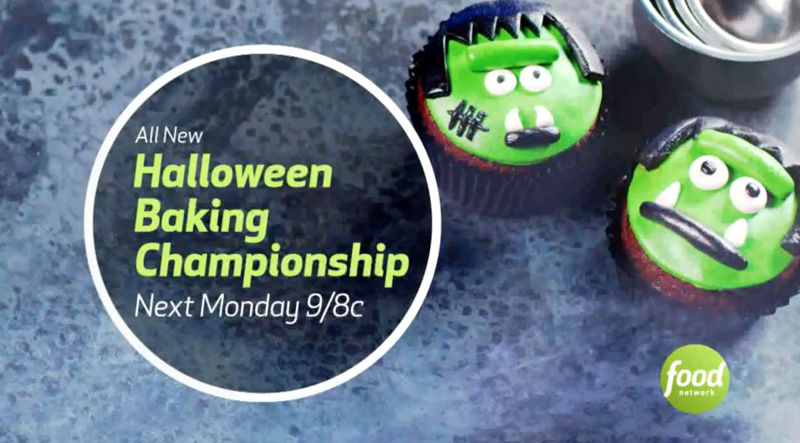 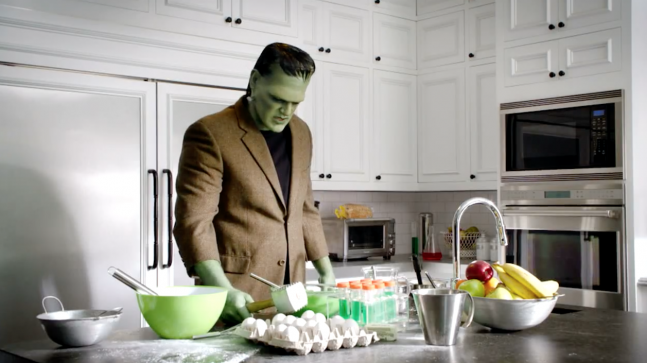 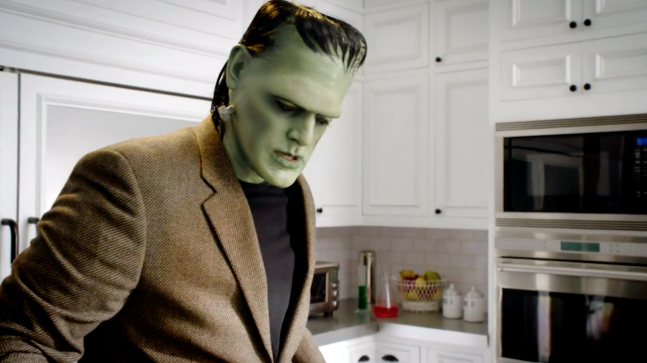 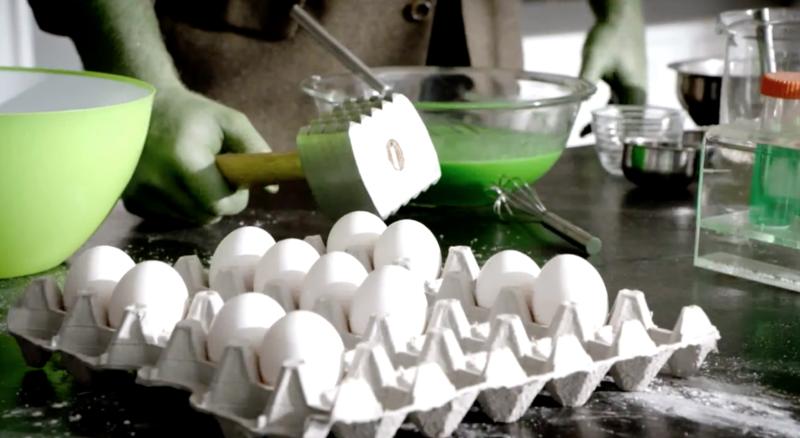 In this spot Frankenstein’s baking skills need a little finesse. 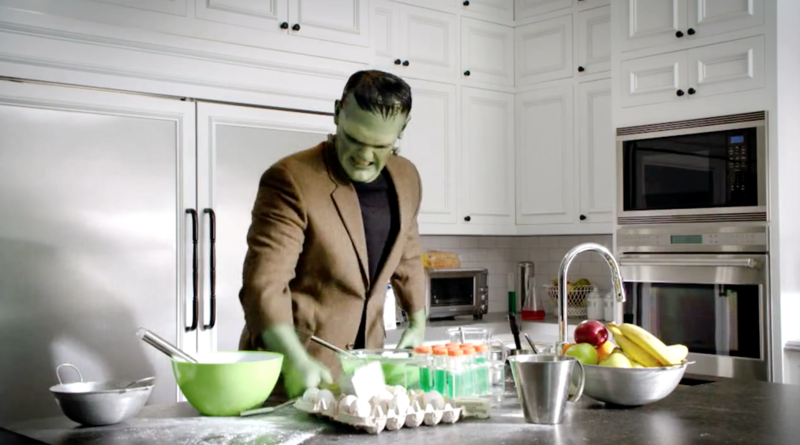 Promax BDA selected Hotspot.